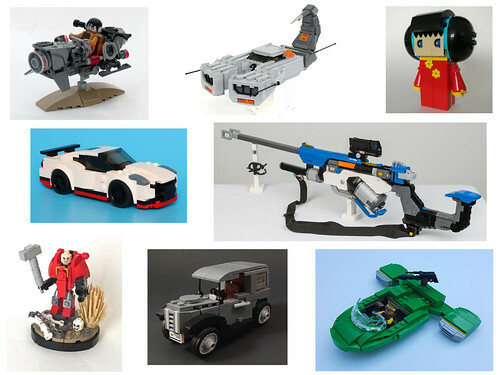 Another spectacular Creations for Charity fundraiser is in the books, and we raised $14,926 and donated Lego sets in 10 locations across 6 countries. That’s the most places we’ve ever donated to in one year, and it’s all thanks to the amazing talent and generosity of the Lego community. This year, we donated to some of the places that were affected by natural disasters in 2017 such as two schools in Houston that were flooded during Hurricane Harvey and an orphanage in a part of Mexico City affected by the earthquake. In addition, we donated for the first time in Jordan thanks to David, who is a US foreign service officer based in Saudi Arabia. As Creations for Charity grows each year, so does the volume of work to make sure our operations run as smoothly as possible. Even though we are a nonprofit organization, all of our coordinators work as unpaid volunteers. 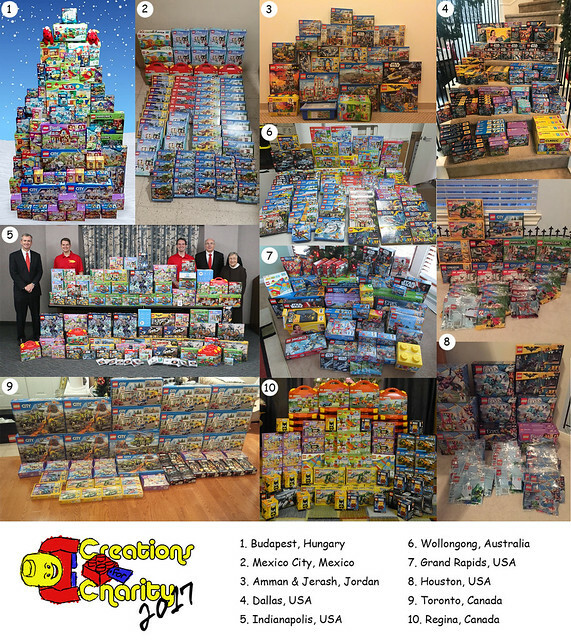 Our distribution coordinators have done remarkable work year after year finding the best deals on Lego and personally delivering the sets to kids in need whenever possible. I’d like to highlight the work of our store manager, Ethan, who has spent numerous hours informing builders that their creations have sold and assisting buyers with questions and concerns. Our donors are not professional sellers or shippers, so there will inevitably be delays in shipping or setbacks in packaging on some orders, and we thank our buyers for their patience and understanding. Lastly, I’m pleased to reveal our thank-you brick for donors who have contributed to our sales. 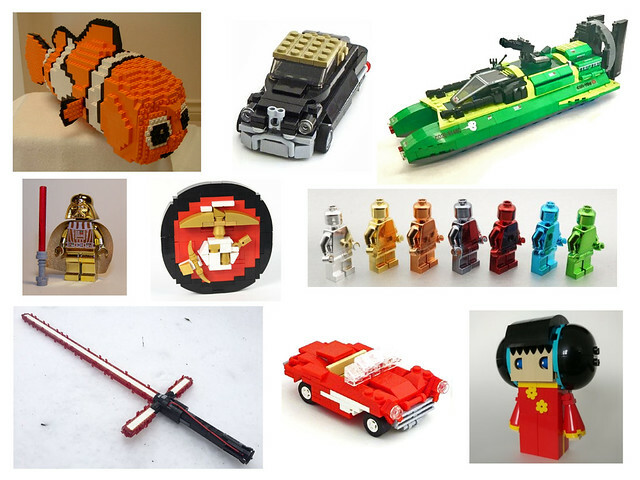 The item below is the outstanding work of Kristi from CustomBricks, who has overcome a personal illness to continue to design and produce these tokens of appreciation. We expect to have the bricks shipped in the next three weeks after we complete the printing process. Going forward, we expect continued success of Creations for Charity as we head into our 10th annual fundraiser in October 2018. 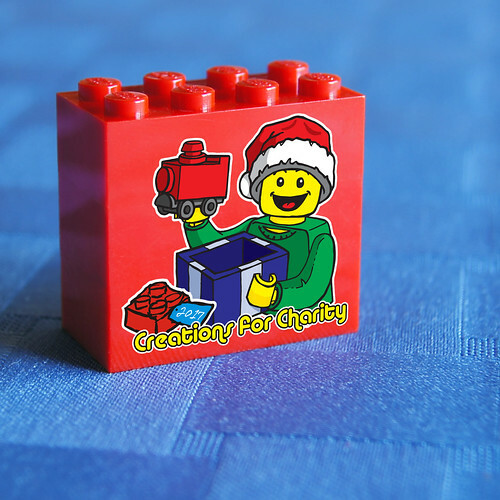 We are proud that many fans look forward to participating in the Lego community’s annual tradition of giving back during the holidays. It is an honor for me to be able to continue this wonderful tradition. 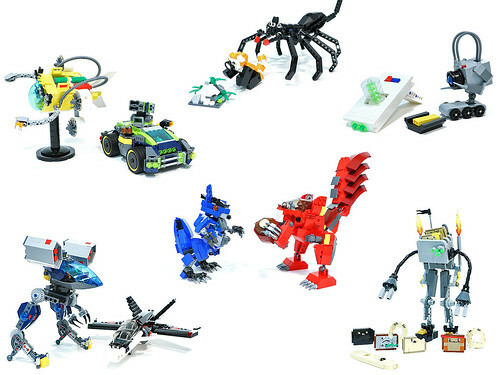 Check out the latest items added to the store built by LEGO Designers on the 2017 LEGO Inside Tour. Don’t forget our sale ends in two weeks! We have raised $9,000 so far and there’s still nearly a month left. Don’t forget to donate a creation by November 15th. Many of our donations are selling within the first few days that they are listed. Donate a creation or buy one today!